They say there is no such thing nowadays as unexplored waters, but it is still possible to enjoy unique travel adventures as you sail the world aboard our yachts and expedition ships. Exploring the Antarctic and Artic aboard an icebreaker, immersing yourself in the primordial nature of the Galapagos and discovering pristine barrier reefs in the most remote atolls of the Pacific and Indian Oceans are just a few of the unforgettable experiences we can offer. Exclusive adventure travel to unspoilt paradises: we cannot wait to whisk you off to the top of the world in complete safety. 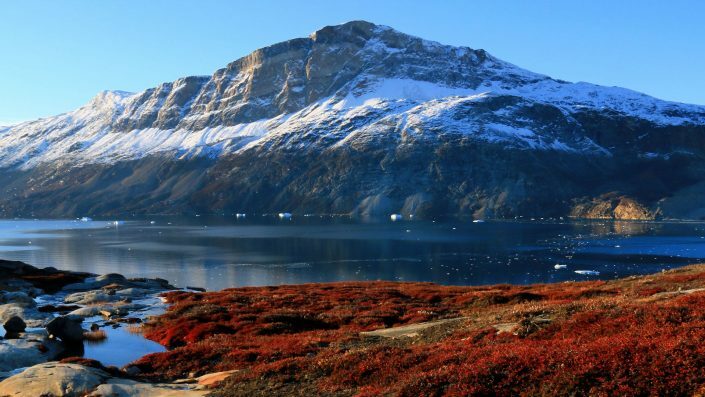 Home to awe-inspiring glaciers, polar bears and narwhals, the Arctic spans the northernmost outreaches of the Eurasian and American continents as well as the lands around the North Pole lashed by the Arctic Ocean. 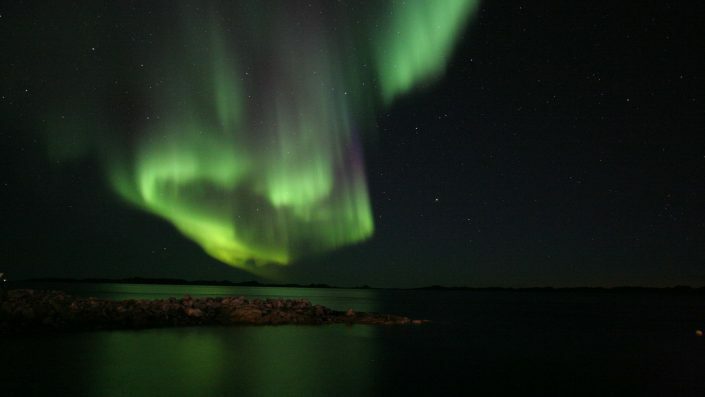 In addition to the exhilarating experience of navigating through the ice flows like the explorers of yesteryear or watching the Northern Lights put on their magical display, we also offer our clients the opportunity to experience the awesome beauty of protected fjords and the wonder of meeting with the Inuit people and the animals native to these extreme lands, not least, sei whales, seals, walruses, reindeer and caribou. 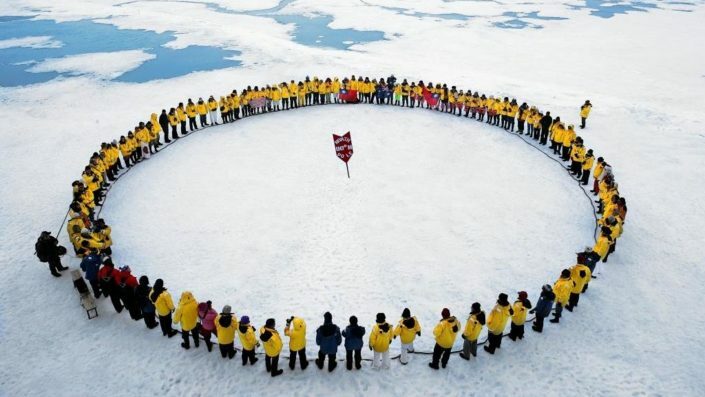 The Antarctic is one of the last completely wild and untouched areas of nature on Earth. It still offers virgin territory to explore very much as in the days of the great early expeditions to the coldest waters on the planet. 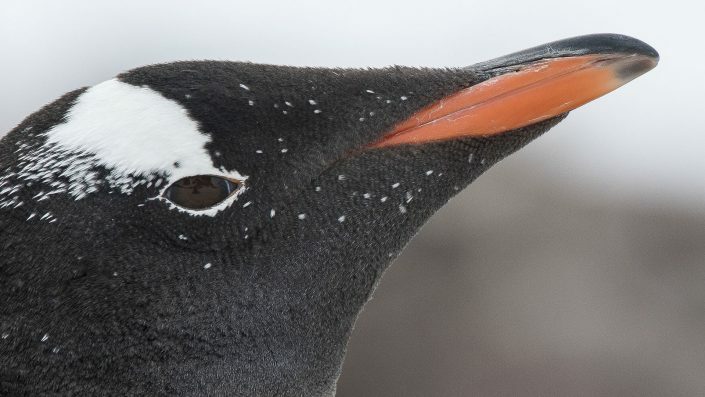 The home of extraordinary species that continue to flourish here undisturbed, this vast white continent is the ideal destination for travellers dreaming of a cruise through the ice floes. A voyage that will bring them into close contact with the penguins, seals, sea lions, whales and albatrosses, the sole inhabitants of these pristine white expanses. An exhilarating and emotionally-enriching journey, during which you will, by turns, be captivated by the stunning majesty of towering icebergs, glaciers plunging into the sea, and the unique beauty of islands and coastlines in which nature reigns supreme. 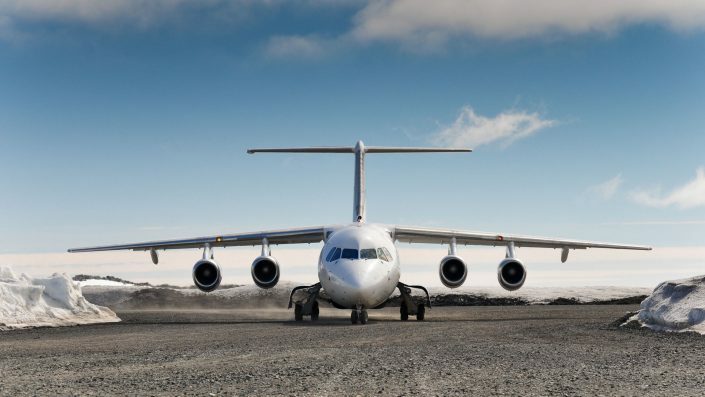 You can even extend your trip all the way to South Georgia, an island renowned as the Galapagos of the South Pole. 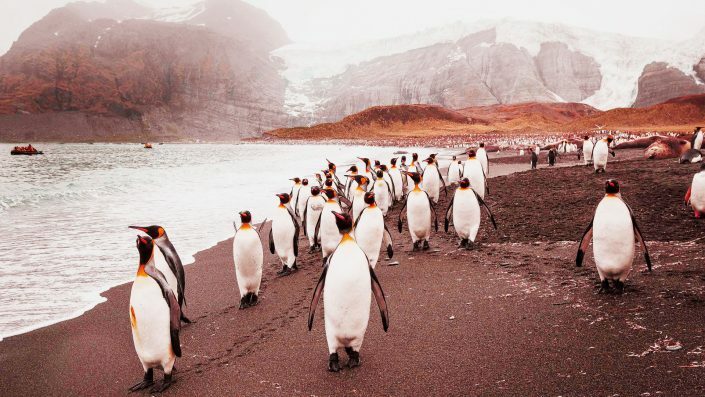 There you can explore colonies of king penguins or just allow the astonishing richness of these remote Antarctic Ocean islands to overwhelm your senses. 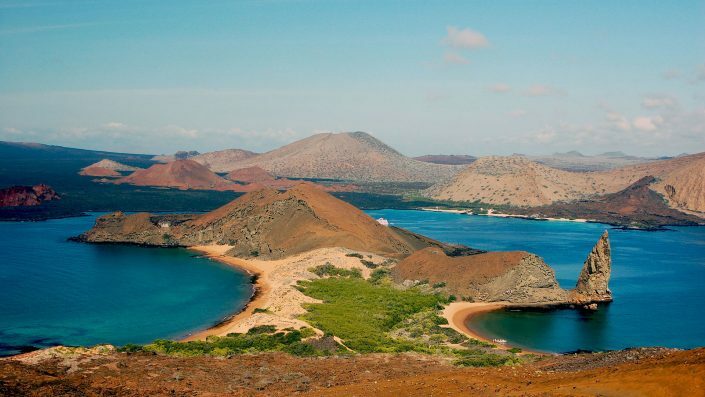 Comprising 13 volcanic islands, the Galapagos Islands belong to Ecuador and lie just along the Equator Line in the Pacific Ocean, 500 miles off the west coast of South America. 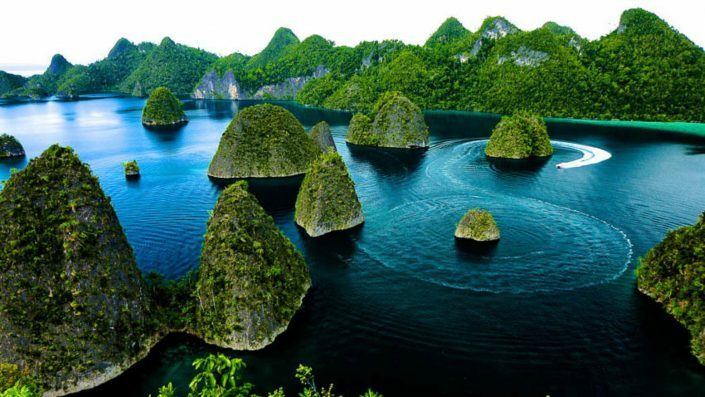 Designated a World Heritage Site for Humanity by UNESCO, the archipelago is one of the most active volcanic regions in the world. 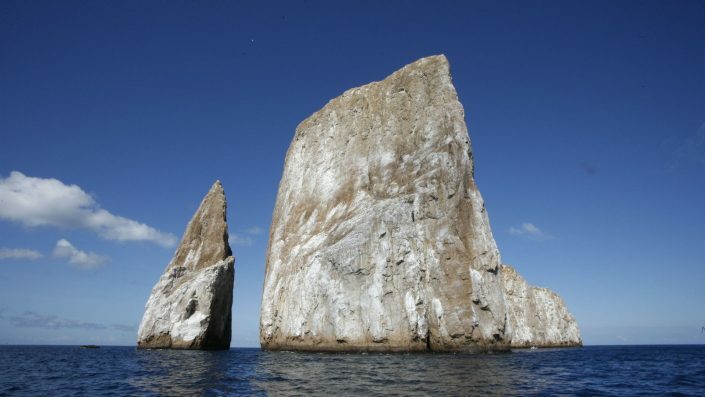 Its islands are universally acknowledged and renowned for the huge environmental and evolutionary significance of their unique native species. 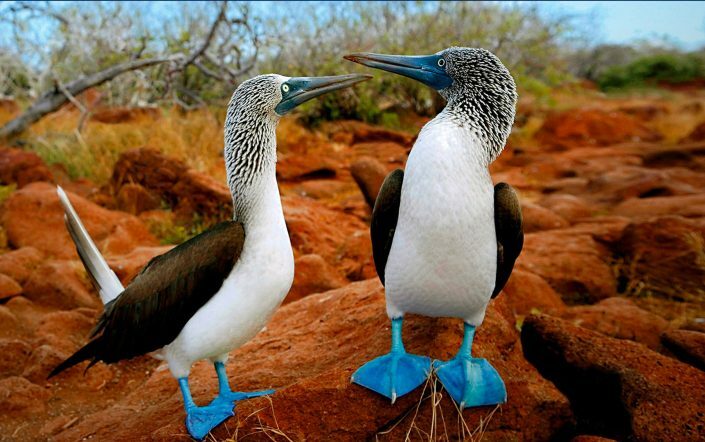 The primordial wildlife of the Galapagos Islands is unequalled anywhere else on earth, in fact. Everywhere you look there is yet another astounding sight: from blue and red-footed boobies, albatrosses, pelicans and penguins all living cheek-by-jowl on the same cliffs to marine and terrestrial iguanas sharing their homes ashore and in the water with giant tortoises, seals and sea lions. 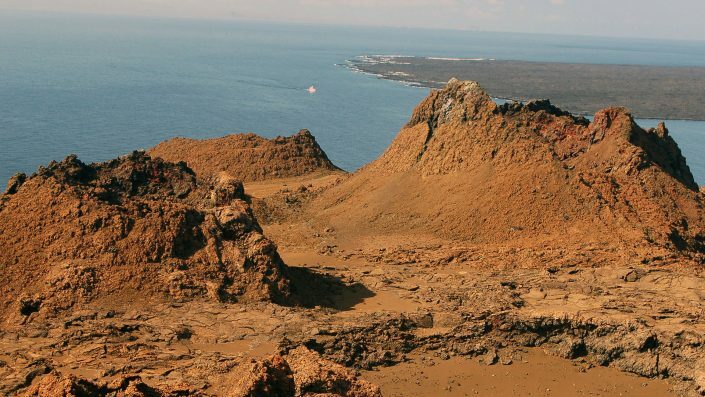 The extraordinary ecosystem created by the archipelago’s natural isolation and cold sea currents provides a unique glimpse into the evolutionary process. It is no coincidence that it provided Charles Darwin with the bones of the Theory of Evolution he described in his book, On The Origin of Species, which revolutionised scientific thought. 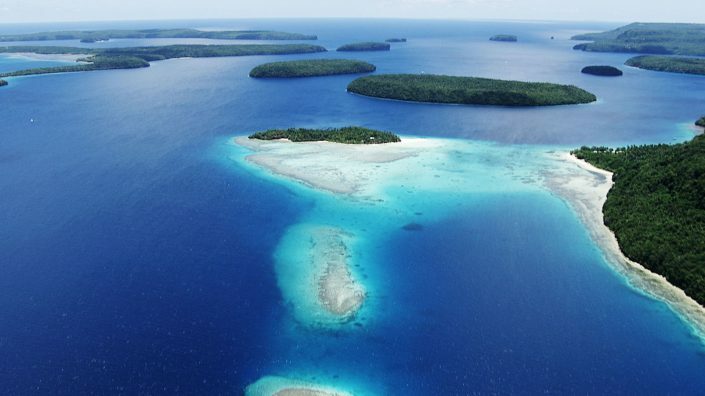 From the Pacific to Indian Ocean, Equinoxe Yachts will whisk you off to the areas of the Tropics where nature still reigns supreme, ensuring your holiday has the feel and impact of a genuine nature expedition. Sailing with whales in the Kingdom of Tonga in Polynesia, staying in one of the exclusive eco-resorts on the magnificent Lord Howe Island, an Australian UNESCO World Heritage Site, or mooring on deserted islands in the most remote, unspoilt atolls in the Maldives: these are just some of the holidays we can offer clients with a thirst for exploring and getting to know the world’s most beautiful corners. 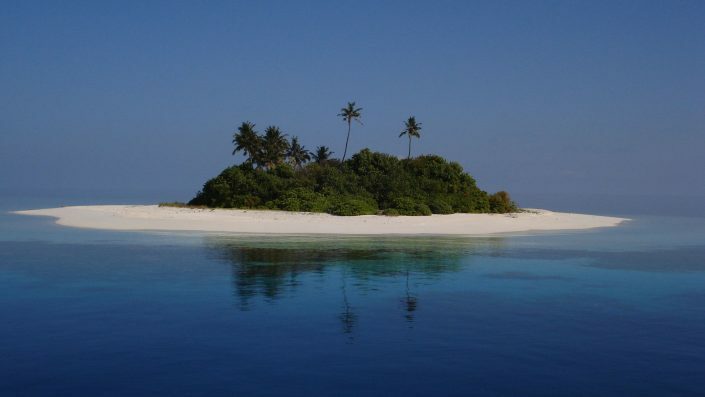 All from the comfort of a fascinatingly beautiful superyacht or, if you wish, ashore. Wherever you chose to go or stay, however, the signature Equinoxe quality and exclusivity will be there to greet you.